We look at how the players rated after Scotland’s narrow victory over San Marino this evening. 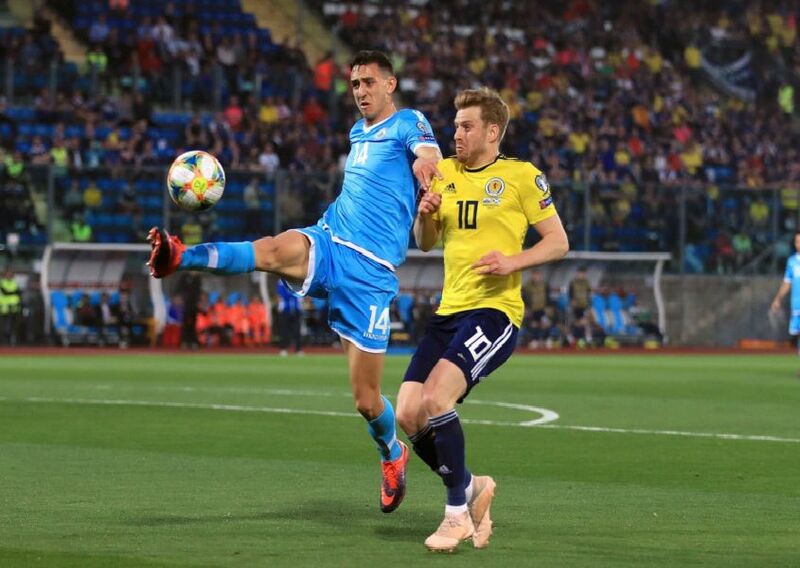 Scotland only managed to score twice past the minnows of the group, with Kenny McLean’s early header doubled late in the match by Johnny Russell. Here’s how the players rated.